Flemington racecourse offers a range of accessible facilities during Melbourne Cup Carnival for those with limited mobility and special needs. Suitable ticketing options, on-course facilities and both public and private accessible transportation are available during each of the racedays. For information regarding accessible facilities available during other racedays and events please contact Customer Service. The Victoria Racing Club can also be contacted through the National Relay Service. TTY/Voice calls: 133 677. The Melbourne Cup Carnival is a fully ticketed event and tickets must be pre-purchased before you get to Flemington. To purchase tickets, visit Ticketek or phone 1300 665 915. There is also a host of dining and hospitality options that can accommodate special access requirements. For more information, see our Melbourne Cup Carnival Tickets & Packages or contact Customer Service Centre on 1300 727 575. 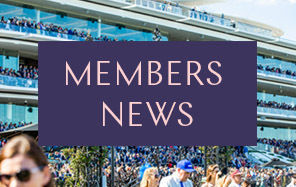 The Victoria Racing Club is affiliated with the Companion Card to ensure all racegoers of the 2018 Melbourne Cup Carnival have full and equal access to the event. The Companion Card is a card issued to some people with a disability (according to criteria developed by the Victorian Department of Human Services) and based upon the Disabilities Service Act 1999 (VIC). The card has a photograph of the cardholder and identifies that person as someone who requires the assistance of a companion to access the venue. When the holder of a Companion Card purchases a general admission or reserved seat ticket to the 2018 Melbourne Cup Carnival, a second general admission ticket will be issued for their companion at no charge (subject to the Terms and Conditions of the Companion Card). For more information, visit Companioncard.org.au or phone 1800 650 611. Flemington Drive entrance via Epsom Road. If entering via the Flemington Drive entrance, the tunnel into Flemington has a gradient of 1 in 6. All turnstile entries have an accessible entry to accommodate wheelchair and special needs access. For gate opening times, see the raceday event page in the Racing Calendar. 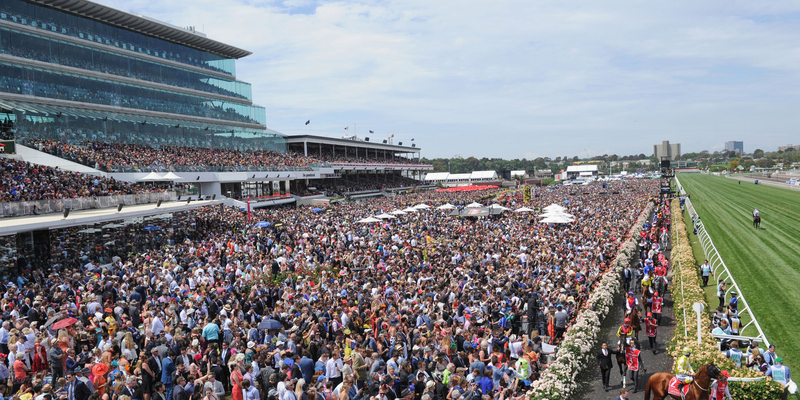 Racegoers should allow for increased demand during the Melbourne Cup Carnival period. VHA/B & C cars and Uber can access Flemington via Main Gate (via Stables Drive, Smithfield Road) and Hill Gate via Leonard Crescent. The preferred locations for private drop off and collection are Hill Gate via Leonard Crescent and/or outside River Gate via Langs Road. All train services are wheelchair accessible and passengers who need help boarding trains should wait on the platform near the front of the train. Flemington Racecourse Train Station entrance - platforms 1 & 2. Extra tram services will run along Route 57. Please note, low-floor trams do not run on Route 57 and it is therefore recommended passengers using a mobility aid should catch the train to the racecourse. For more information on Melbourne's trains, trams and buses, visit ptv.vic.gov.au or phone 1800 800 007 (6am-midnight daily). TTY (03) 9619 2727. A free shuttle service will operate between the Riverbank Turnstile, Epsom Road Gates, Centre Car Park and Main Members Turnstile for racegoers with limited mobility and their carers attending. Travellers Aid Australia is a friendly and professional organisation offering free personal care services and mobility equipment hire for seniors and people with limited mobility. Travellers Aid Australia is centrally located at Flinders Street Station (in the ticketed barrier area between Platforms 9 & 10) and at Southern Cross Station (on the main concourse, opposite the Luggage Hall). A free buggy transport and personal guidance service is also available at Southern Cross Station. For details, including service opening hours, visit travellersaid.org.au or phone Flinders Street Station on (03) 9610 2030 or Southern Cross Station on (03) 9670 2072. A limited area is available at the eastern end of Saintly Place. Racegoers with limited mobility with reserved seating in the Hill Stand can access the Hill Stand via The Grandstand lifts. There are a number of bathrooms across Flemington Racecourse that are suitable for people with special access needs. The Grandstand - Members with a limited mobility may be taken to Levels 1 (Forum), 2 (Atrium), 4 (View) and 5 (Peak) via the eastern lift (accessible from The Betting Ring). Access to Level 1 (Forum) is also available via the main entrance to The Grandstand opposite the railway station. The Hill Stand - Dining racegoers requiring accessible access to the Hill Stand may be taken via the western lift in The Members Grandstand to Level 4 (View) and then via the dedicated wheelchair lift supplied.Access to the Hill Stand is also available via Level 2 (Atrium) through the Hill Stand Ground Level. 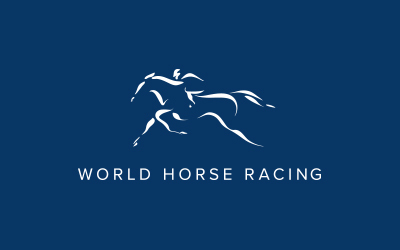 Public Areas - Public access to the Breezeway, Saintly Place, Betting Ring and Front Lawn areas for patrons with limited mobility in the train station, Hill Gate and Park areas may also be escorted through The Members Grandstand. A limited set of Mobility Equipment (wheelchairs) is available for racegoers' use during the event. Speak to Event Staff at the gate for more details.